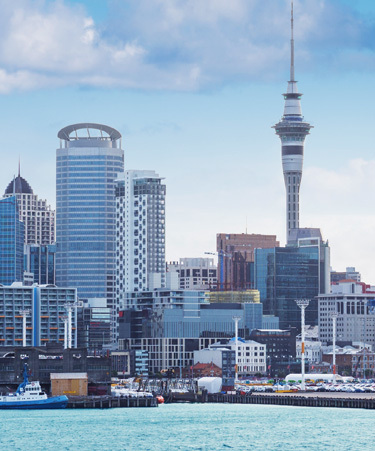 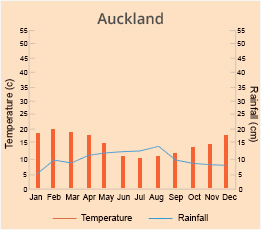 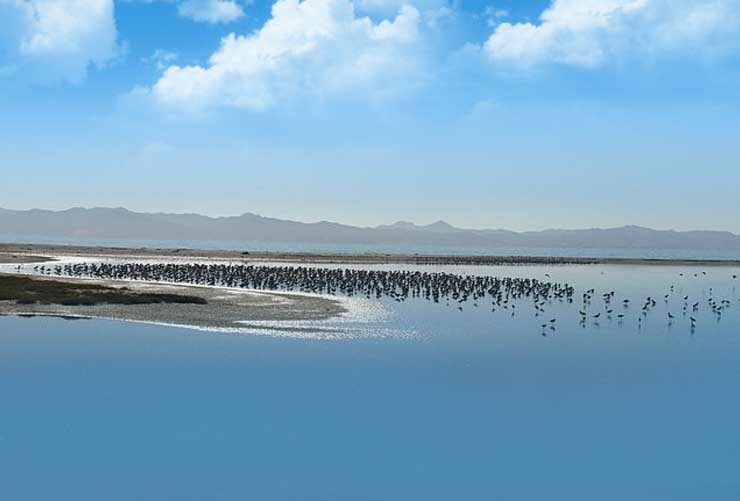 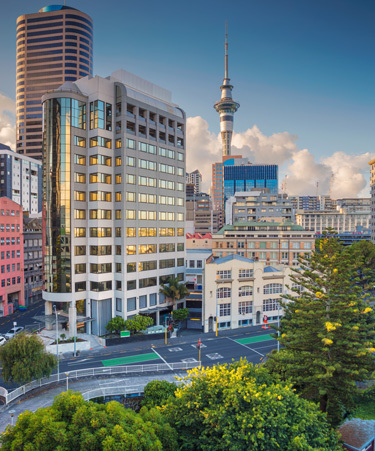 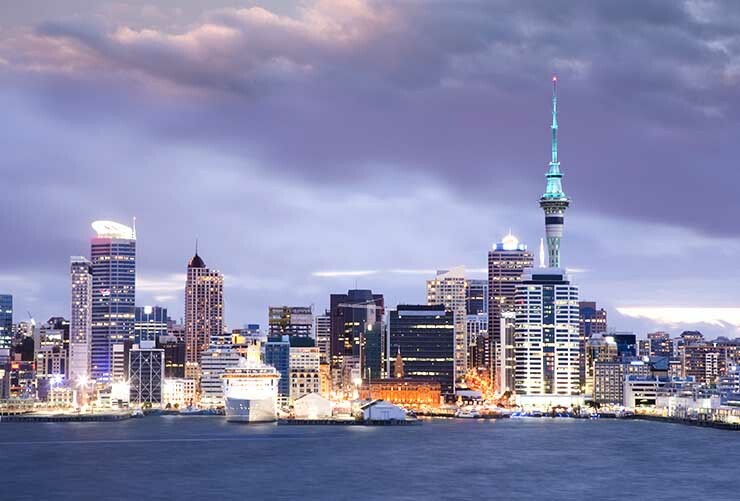 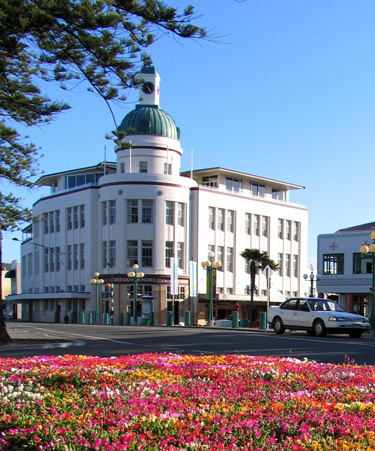 The tour of New Zealand’s North Island comprises visits to Auckland, Hamilton, Napier, Rotorua, Martinborough, and Tongariro. 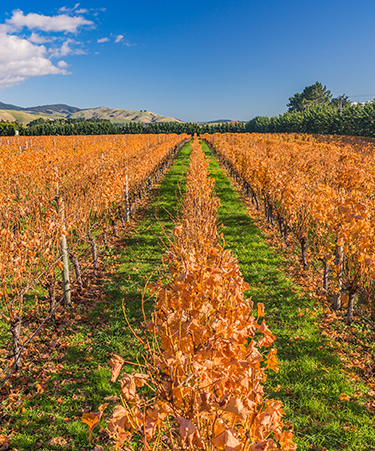 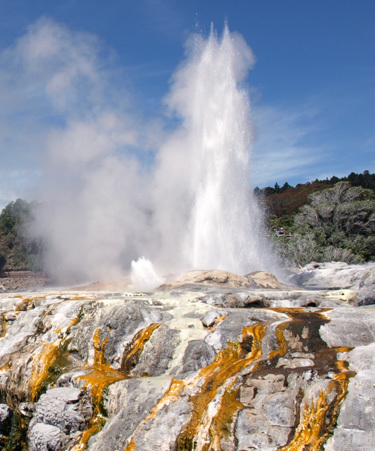 Explore the beauty of Waikato farmland and experience traditional Maori culture of Rotorua. 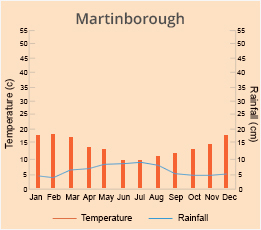 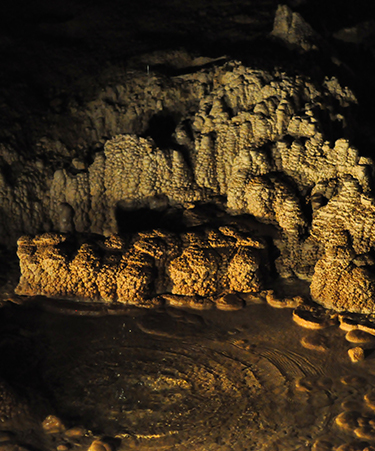 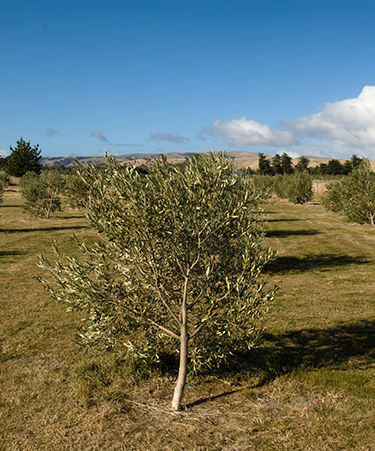 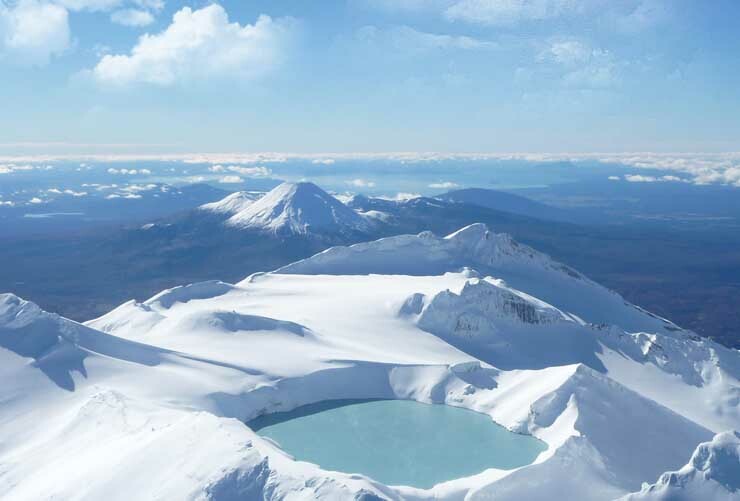 The tour includes trip to Martinborough, limestone Waitomo Caves, and volcanic mountains in Tongariro National Park. 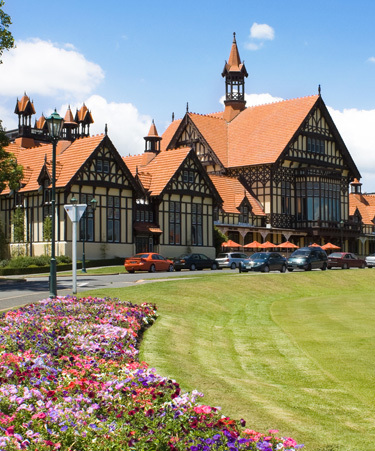 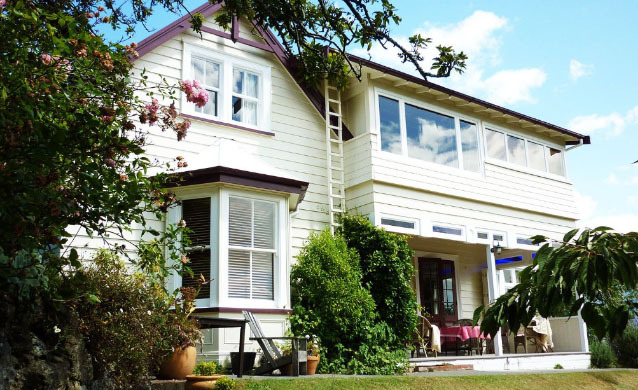 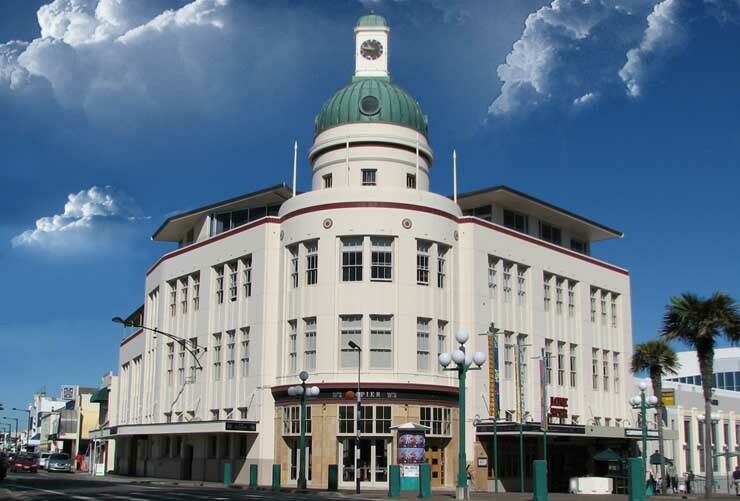 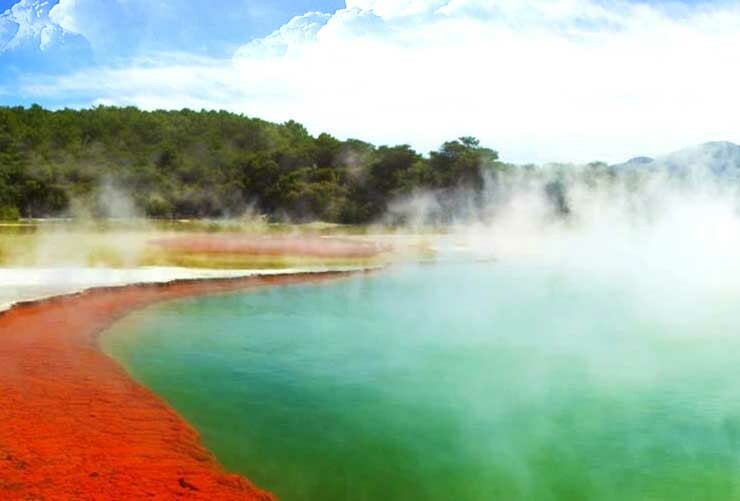 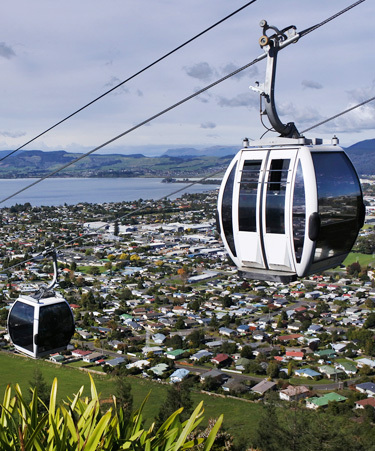 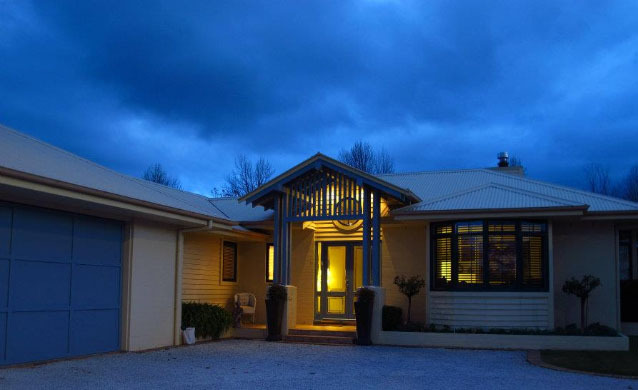 Enjoy 2 nights in Rotorua along with a night in Napier and Hamilton.